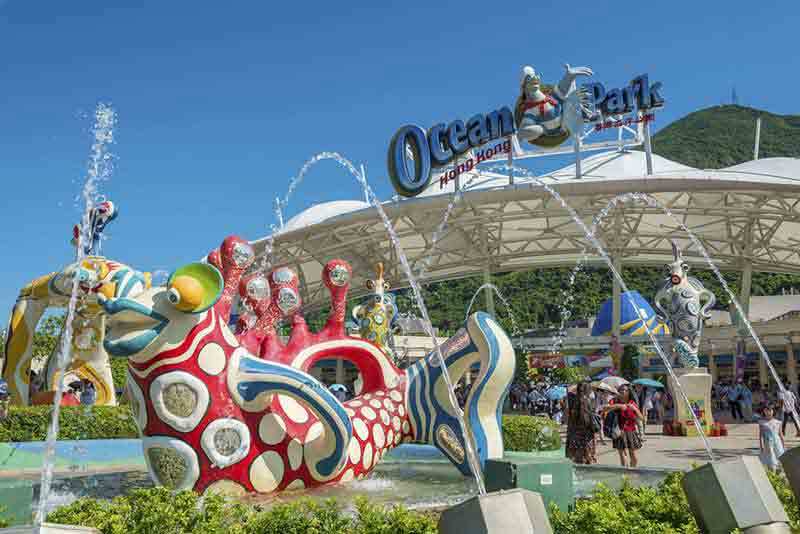 Hsin Chong Group Holdings, the Hong Kong construction company that built Ocean Park and the former Kai Tak Airport, has defaulted on its $150 million 8.5% USD bonds due on 22 January. The builder filed for provisional liquidation just before announcing the bond default, and could be delisted in July unless it reaches a deal with potential white knights including developers Greenland Holdings, Kaisa Group or Poly Property. The filing was aimed at safeguarding Hsin Chong’s assets and preventing seizure by creditors as the troubled company attempts to negotiate a deal with one of these groups to restructure its debts. Aside from the US$150 million Hong Kong corporate bonds default, Hsin Chong has faced many lawsuits from different creditors for non-repayment of its loans. The construction company’s problems arose after its rapid expansion in mainland China over the past few years. The many projects dried up the company’s liquidity and led it to pile on debt. Hsin Chong reports that management has met certain holders of the bonds and their advisors to discuss a potential “consensual restructuring” of the debt, and invites bondholders to contact the company for discussions.